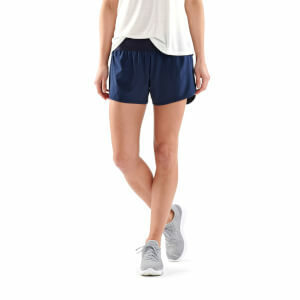 Look good, feel good, perform good..right? 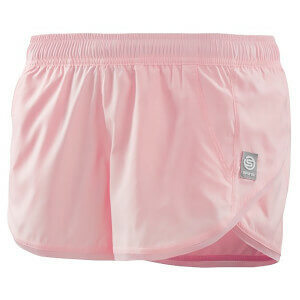 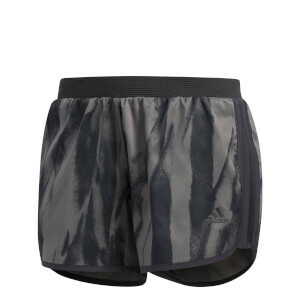 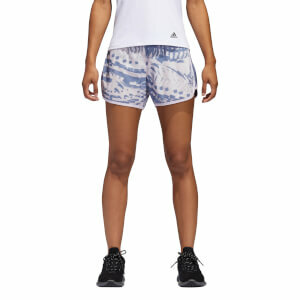 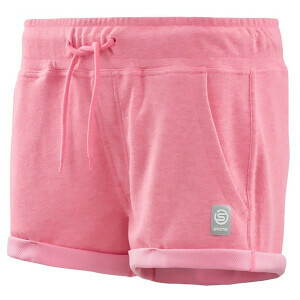 Our range of women's running shorts are fashionable yet functional. 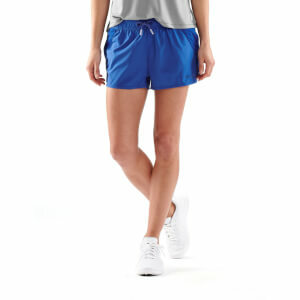 Choose between tight fit short shorts or a looser fit with tight under-shorts and a multitude of prints, patterns and colors to make you run with confidence. 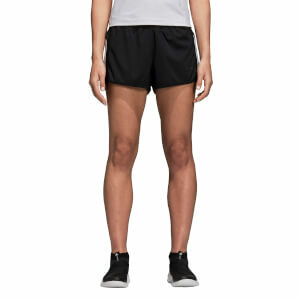 The loose fit may be more comfortable whilst out on a longer run, especially on a warm summer's day as they allow ventilation and won't ride up your thigh to an uncomfortable length. 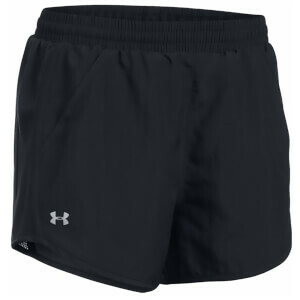 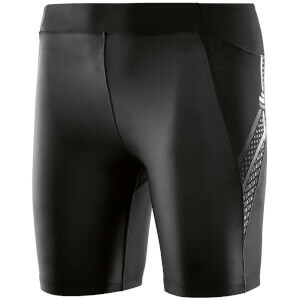 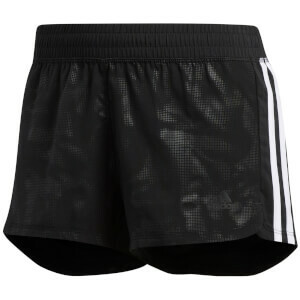 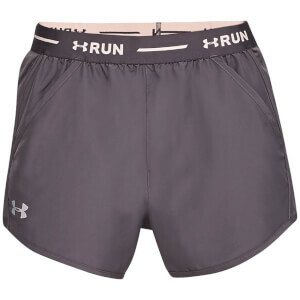 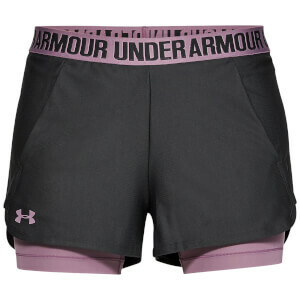 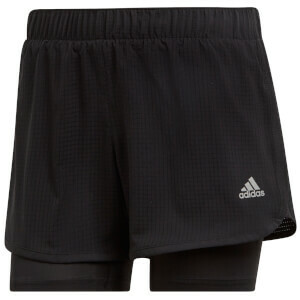 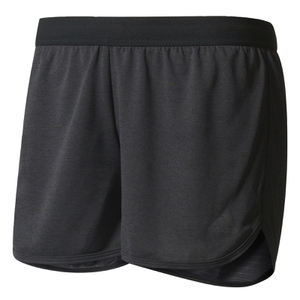 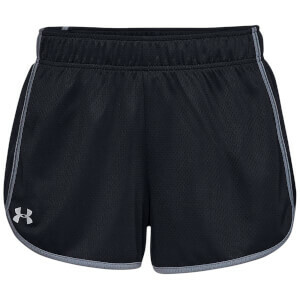 The short and tight women's shorts however are the go-to option for speed. 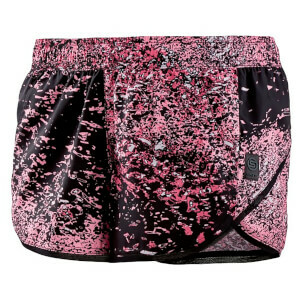 Browse the full range of women's running shorts below from ProBikeKit.